Tired of sleep supplements that make you feel like an addict? There are several natural supplements that you can use to get to sleep faster and improve your sleep quality. These supplements are divided according to their positive properties below. The best non-addictive sleep supplements that may help patients who have trouble getting to sleep include, green tea, passionflower, melatonin, chamomile, L-tryptophan, and kava-kava. 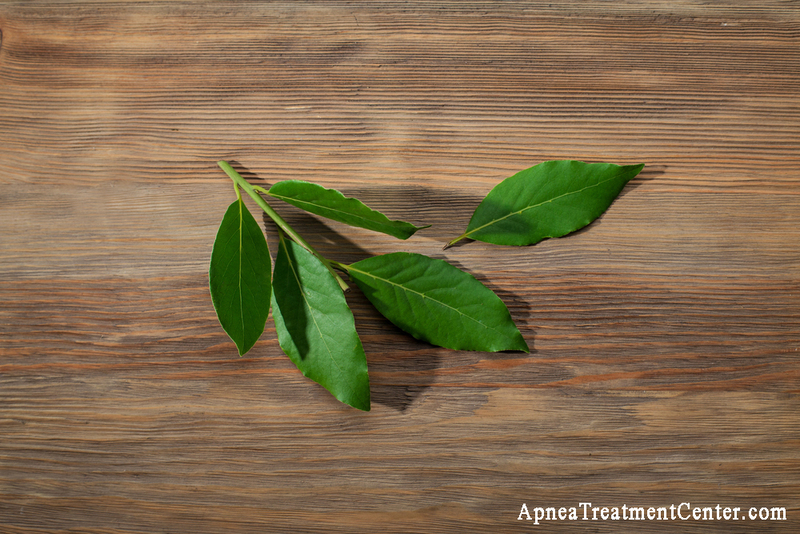 In this article we'll focus on green tea and passionflower supplements. 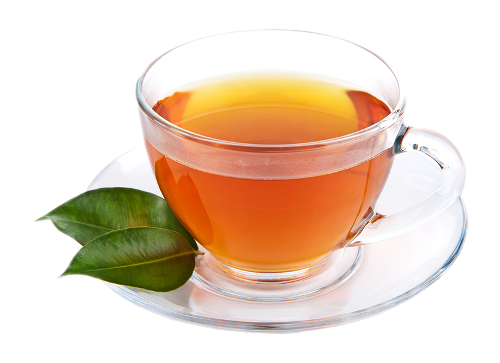 Green tea is known for its sleep inducing effects, which is why it is usually drunk at bedtime. Patients may be worried about its caffeine content, but it is significantly lower compared to coffee and it also contains anti-oxidants and other compounds that help improve sleep quality. Passionflower is a type of flowering species, and its leaves are often made into a sedating tea that helps insomnia and anxiety. 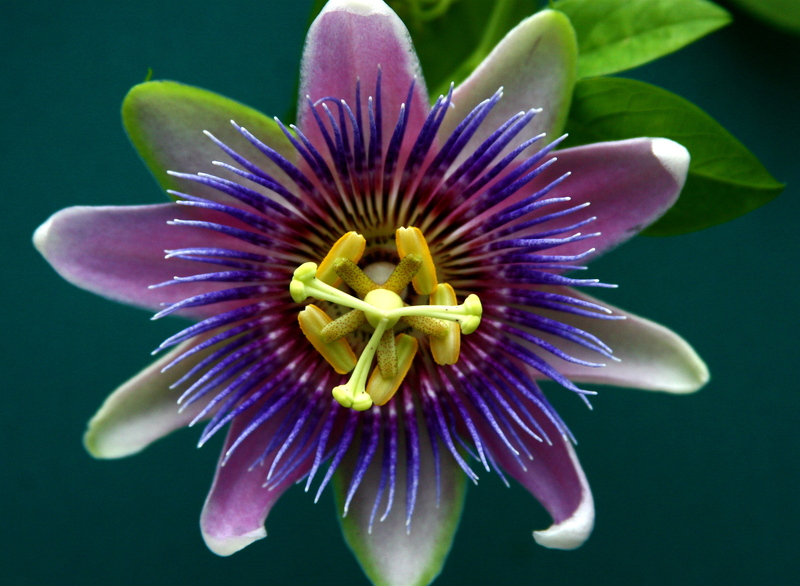 There is little research done on passionflower; however it is a remedy that has been used for generations by Native Americans. Green tea sachets and teabags can be found in many Asian food stores and departmental stores, and passionflower in its original form can be found in herb stores. Supplements can be purchased from drug stores. Here's a nice video about natural and non-addictive sleep remedies. Lemon balm is a native plant of Europe and belongs to the mint family. 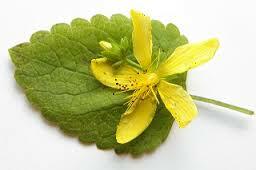 Lemon balm increases the quality of sleep by acting on and amplifying the effects of the parasympathetic system. The parasympathetic system is the part of nervous system which is responsible for maintaining the activity of the body during rest therefore it is also known as the “rest and digest system”. Lemon balm alleviates insomnia by decreasing anxiety, maintaining sleep quality, and decreasing the number of awakenings, hence in the morning the person does not feel sleep-deprived or groggy. 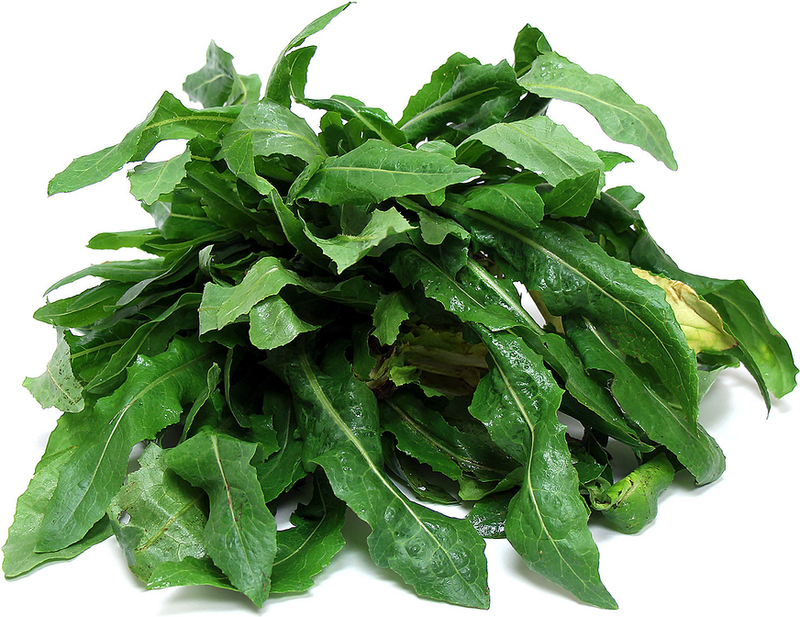 Wild lettuce’s scientific name is Lactuca virosa. 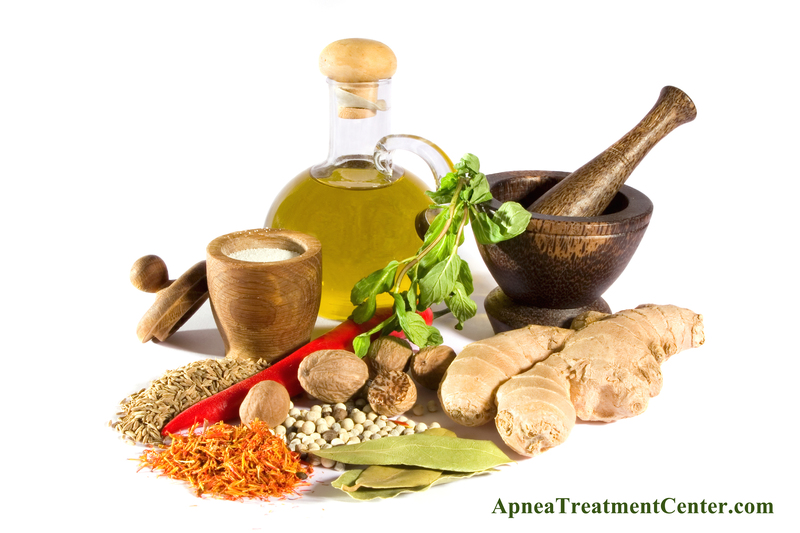 It was used in the 19th century for medicinal purposes such as for the relief of pain, when opium could not be obtained. It is now mostly used in tea for its sleep-inducing effects. 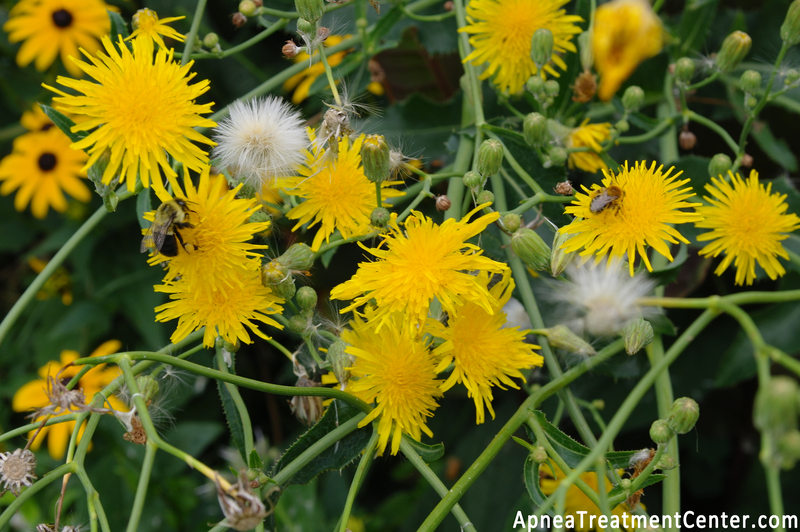 Previously, the active compound of wild lettuce which was responsible for its pain relieving and sedative action was not known. Now it has been established that wild lettuce contains lactones and small amount of hyoscyamine, both of which produce a sedating effect. Therefore, it enhances the quality of sleep and lessens the amount of awakenings at night, thus leaving the patient less groggy in the morning. There is an old tradition where people drink a glass of warm milk to help facilitate sleep. This may be due to the fact that calcium, a mineral, is a key component of plasma that affects REM sleep. Having good REM sleep is important for daytime alertness, and having enough calcium in the body is very important as plasma calcium directly affects the amount of melatonin in the body (melatonin is the hormone that controls the sleep cycle). 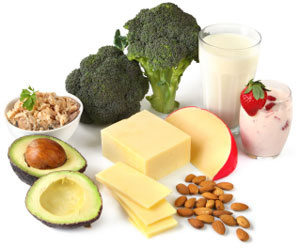 Eating calcium supplements or calcium-rich foods may result in better sleep that reduces tiredness when waking up in the morning. 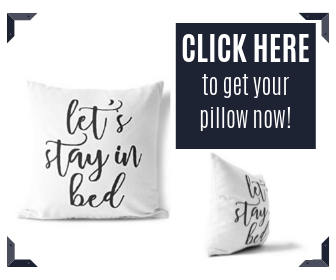 Here's an informative video on how to get cozy sleep.